The nature of outdoor pools mean that they’re usually not used as frequently as indoor pools, yet their swimming pool maintenance routines are all the more vital. This unfortunately means that they can be more prone to damage through improper maintenance, or suffer through neglect. The repair and renovation options available are similar to those for indoor swimming pools. 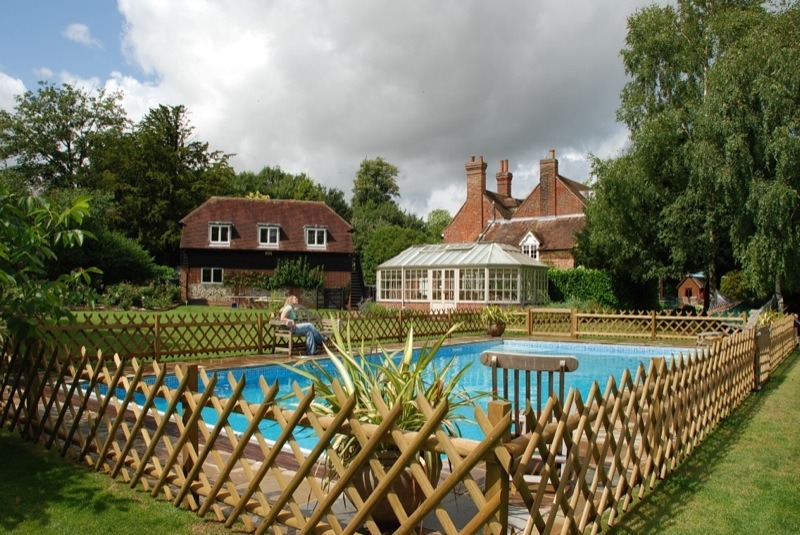 You may also wish to consider the addition of a purpose-built swimming pool building with a telescopic pool enclosure which can provide the potential for year-round swimming in an outdoor pool. If you acquire an outdoor swimming pool when you move into a new property, its advisable to have it thoroughly checked and serviced by a professional pool engineer, even if the previous owners have kept it in good condition. An engineer will be able to advise you on any renovation work which needs to be done in order to make the pool safe to use, such as repairs or replacements for the pool shell and liner, coping stones and tiling. You’ll also be able to consider your options for changes you might wish to make, either for aesthetic reasons or to upgrade existing equipment such as the pool heater and filters for example. Ultimately, the amount you spend renovating and refurbishing your pool will depend on how much work needs to be done to bring an old pool up to a usable standard, and how much extra you want to do to make it into a top-quality luxury swimming pool. There are a huge range of products and accessories available, so whether you’re on a tight budget or pulling out all the stops for your dream pool, there’s plenty of scope to make it a reality.